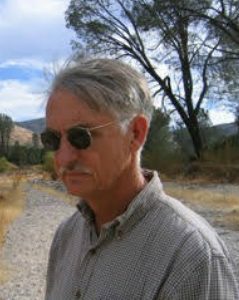 DAVID RAINS WALLACE is the author of more than sixteen books on conservation and natural history, including The Monkeys’ Bridge (a 1997 New York Times Notable Book) and The Klamath Knot (1984 Burroughs Medal). Wallace’s work has also appeared in Harper’s Magazine and The New York Times. He lives in Berkeley, California.